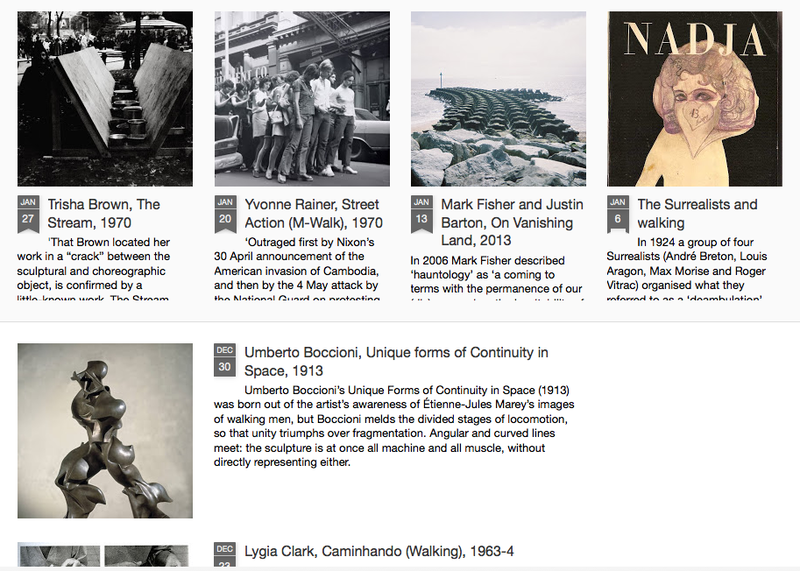 A glossary of terms related to walking, compiled collectivelly by the Walking Artists Network community, and hosted by the Museum of Walking. The post brings two new books on walking, from the UK. On the cover, photographs of lush vegetation bring back pleasant memories from rural and urban walks across green-grassed, greyed-sky Britain. The first book On Walking, opens with a long subtitle. The author – artist, writer, playwright, performer, academic, counter-tourist – owns up to “stalking Sebald” and defines the book as a guide to “going beyond, wandering around and looking at stuff”. The book certainly does all that. 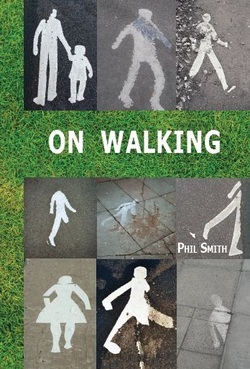 It is an honest and emotional account of Phil Smith´s passion for walking as a priviledged way of being in the world, being OF the world. You will find tips for walking, treasured memories, descriptions of places, poems, notes on the work of other walkers, clear renderings of theoretical concepts related to the practice of walking and prompts for creative walking and looking. The book is fully illustrated with coulour photographs, and like any good walk companion, doesn´t need to be read at one lenght or in any particular order. You may bring the book on a walk, and choose a chapter at random during a rest. Serendipity is always dear to books and walking. 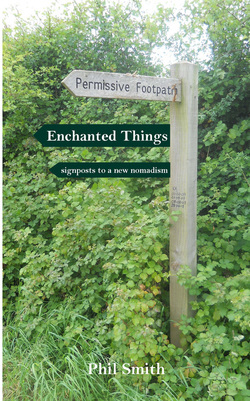 The second book is titled Enchanted Things, signposts to a new nomadism: a compact photo-essay. The photographs take us on walking journey, focusing on sights, signs, ruins, debri, the kind of out-of-the-corner-of-the-eye details that walkers cherish. We do not know if the photos belong to one walk, or many, to one landscape or many. Sometimes we identify a landmark, most times we just recognise the kind of unimportant beauty of the found object or occassional sight. The prose that runs alongside the photographs do not describe or reference directly the images, but drifts in and out an inner journey through the author´s thoughts, occassionally cutting across the journey of the photographs, as two absorbed walkers that cross paths and momentarily acknowledge each other. Both books are released on a Creative Commons Attribution-Non-Commercial-NoDerivs 3.0 Unported Licence, and can be purchased from Triarchy Press website, in print and as ebooks. 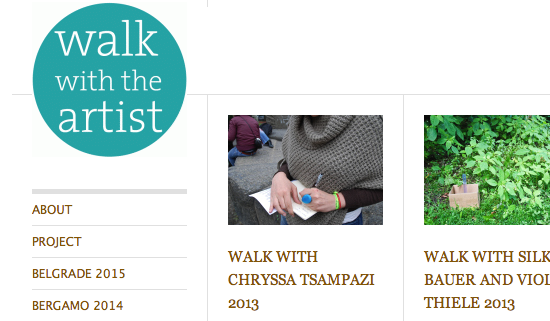 Walk with the artist is a program of authors’ itineraries that combines the idea of tour, walk, open air workshop, and urban intervention. The first (past) two editions of the project involved the city of Berlin and 9 international artists. The Cultural Association 22:37 continues the curatorship of the Walks by turning them into an itinerant art project that will visit the cities of Bergamo (May 2014) in Italy, and Belgrade (2015). Walk with the artist 2014 in Bergamo is the result of the cooperation of 22:37 with THE BLANK Bergamo contemporary art. The project will take place during ARTDATE, 4 days dedicated to contemporary art promoted by The Blank and this year dedicated to the subject Dialogo nel tempo (Dialogue in time) proposed by GAMeC, Gallery of Modern and Contemporary Art of Bergamo, for the future re-opening of the Accademia Carrara of Bergamo. 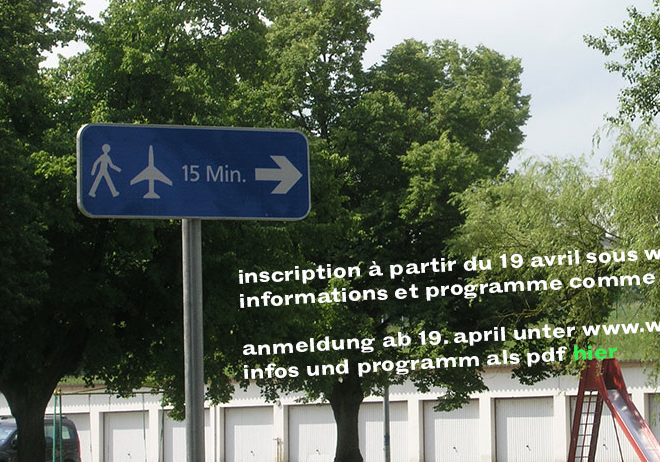 From 9 to 11 May 2014 the Trinational Festival of Walking is taking place in and around Basel (Switzerland). Feel free to stop in for a visit! 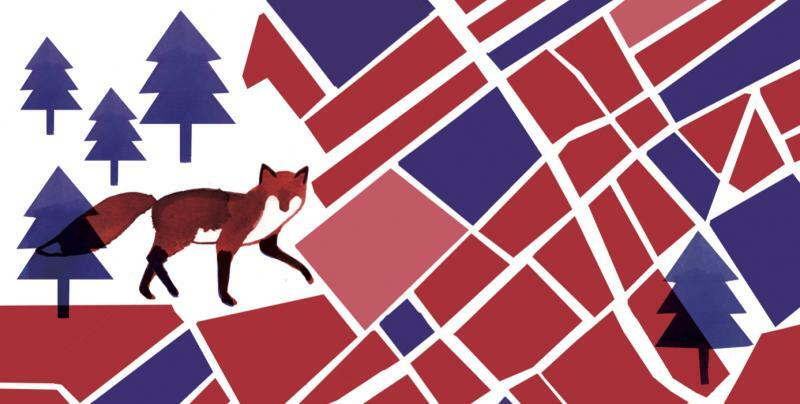 An artistic and collaborative project about mobility and public space in Elsene. How do we move in urban space? What public space is (still) available? Do we see public space as a transit area in which we move from private space to another private space? Where do we find traces of green? Which spaces do we enjoy sharing with our neighbors? 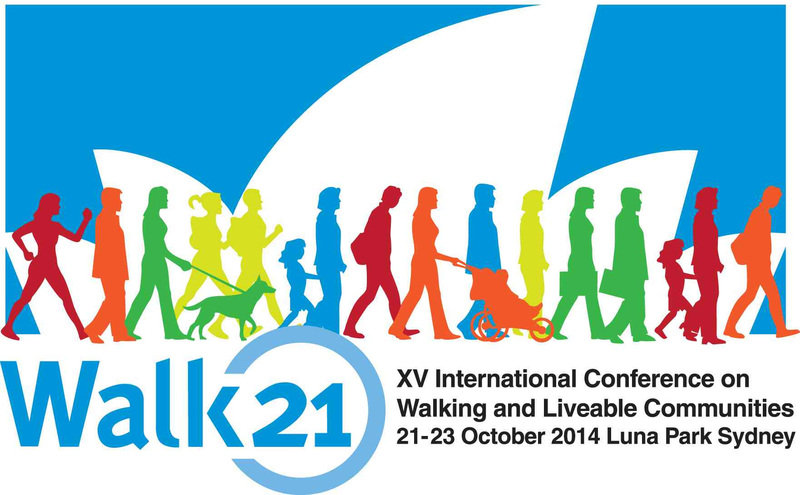 The Premier of New South Wales and the Mayor of Sydney, Australia are pleased to be hosting the XV International Conference on Walking and Liveable Communities in October 2014. The conference will provide a platform to unpack the policies that are working to support people walking and to enable cities to be more walkable. Over the three days of shared debate, it is hoped that delegates will contribute to and learn from the successes of Sydney and other global cities, to benefit their own communities. Whether you are a passionate politician, a concerned campaigner or a progressive practitioner, you are warmly invited to share your experience and be part of the discussion at Walk21 Sydney in October 2014.